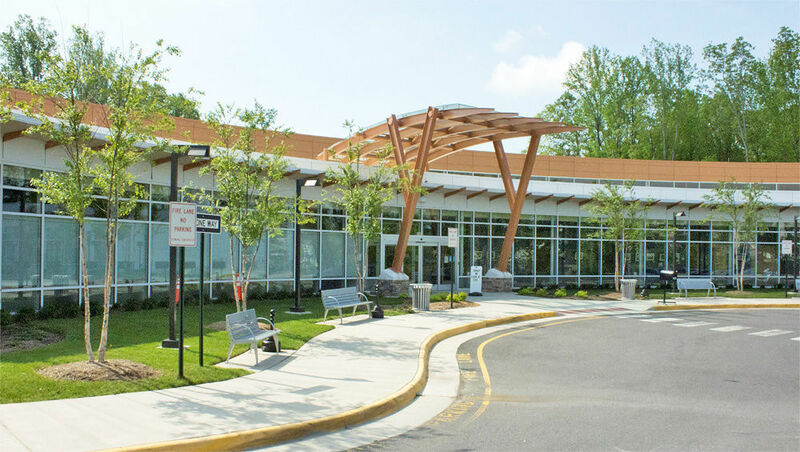 Central Rappahannock Regional Library is pleased to offer an early literacy class specially developed for children and youth of all ages who are on the autism spectrum or differently abled. Presented at a preschool level of development, Sensory Time has the same early literacy elements as all the classes in our Grow a Reader initiative: stories, songs, and activities that allow children to develop the skills and practices they need to become ready to read. While children with autism and other special needs have been and always will be welcome at our traditional Grow a Reader classes, CRRL recognizes that some children, teens, and their families would prefer a class presented in a quieter environment, with lights lowered, distractions minimized, and a smaller class size. Specially trained staff incorporate teaching strategies such as repetition, utilizing a visual schedule, and presenting books and stories in an adaptive way to better meet the learning styles of children with special needs. 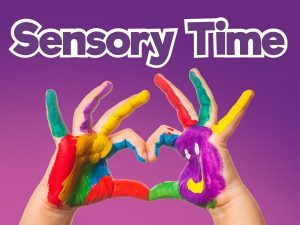 Sensory Time is offered for youth of all ages with a caregiver at Howell Branch on the first Thursday of each month, from 10:00-10:30 through December. Starting in January 2019, the class will continue to be the first Thursday of each month but will change times to be offered from 4:30-5:00. Sign up at librarypoint.org. Search the Events for Sensory Time.